There’s more choice and innovation in eBay repricing software than you might think. Is automatic pricing finally risk-free for eBay sellers? Businesses who sell competitive products are constantly fighting over price. It’s never been easier for shoppers to compare by price, and there’s precious little that will persuade them to go with a seller who isn’t the cheapest. Sellers need to continually update their prices to remain competitive. Many adjust them automatically using repricing tools, but this type of software is often associated just with Amazon. 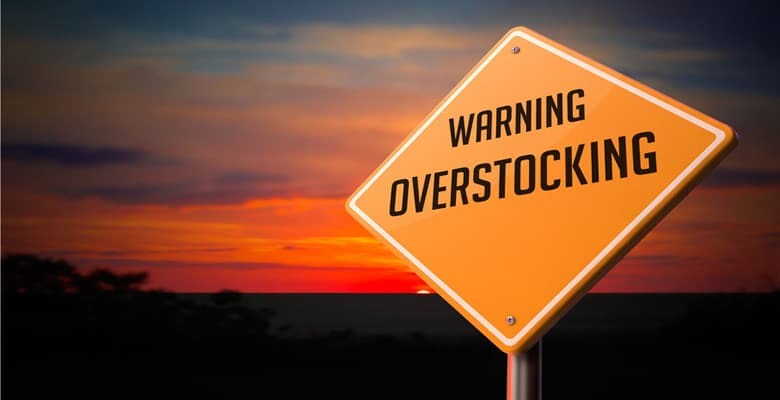 eBay sellers can assume that this type of software isn’t available to them, or won’t work properly, and that they must monitor and regulate their prices manually. But that is not the case. eBay repricing software has really come of age in recent times. There are now several tools on the market which address the challenges of repricing on eBay, taking a number of different, innovative approaches to solve the key problems. We’ll take a look at four of them: Price Spectre, RepricerExpress, StreetPricer and Price Guard. 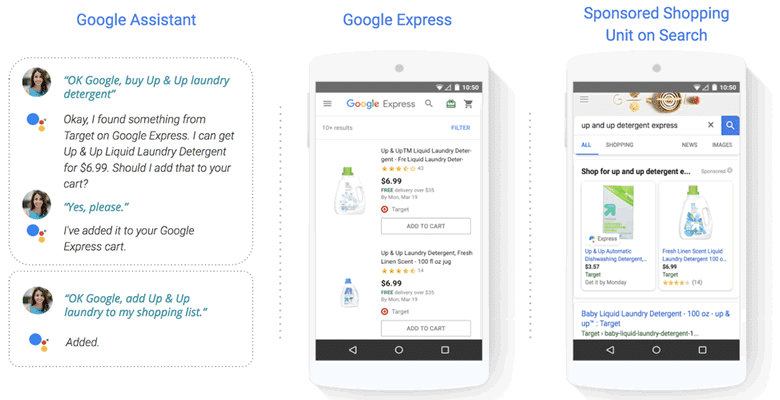 Google Shopping Actions is a major new ecommerce initiative. Here’s how it works, which merchants are eligible, and how to get on board. This post is by Daniel Sperling-Horowitz, the President and Co-founder of Zentail, a Y Combinator-backed multichannel ecommerce platform and Google Partner. On Monday, March 19, 2018 Google quietly published a blog post that set in motion a major change to the ecommerce landscape. Wherever shoppers are looking for products on Google’s vast advertising network, they can now check out directly on Google without being redirected to the merchant’s webstore. Shopping Actions, as it is called, is Google’s new universal hosted checkout experience spanning major properties. These include Google Express, an exciting shopping mall featuring some of the largest names in retail including Target, The Home Depot, Walmart and Costco. Merchants in the Shopping Actions program pay a fee per sale (“pay-per-sale”) instead of the traditional pay-per-click (“PPC”) Google Shopping advertising model. This commission-based model holds significant promise for merchants. Marketplace sellers, for example, can diversify their online sales mix without taking on the challenges of PPC campaign management. From Walmart to Jet.com, Newegg and OnBuy. 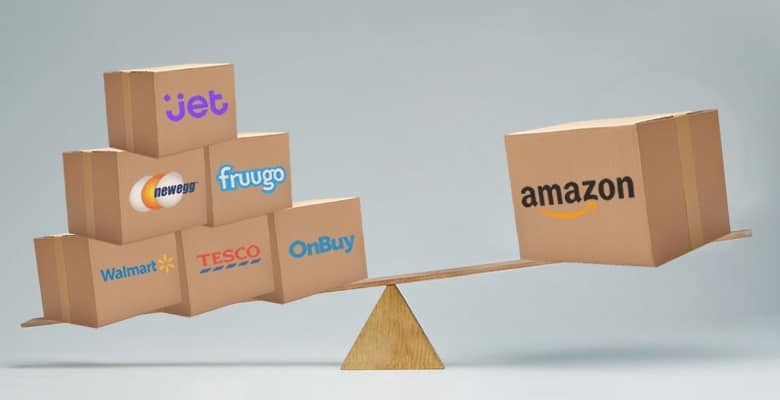 We look at seven Amazon alternatives which sellers can add to their multi-channel arsenal. 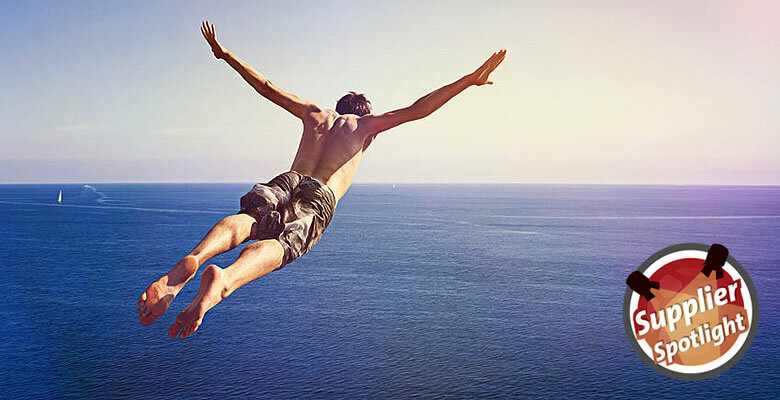 Selling through just one channel is always risky. But, when that channel is Amazon, it can be a very dangerous plan. Competition on Amazon is always intense and even borders on the downright dirty, with sellers frequently being brought down. The threat doesn’t just come from rogue competitors, as seller performance or product quality issues can very easily lead to suspension. And, the longer that your ASIN is blocked, or your listing is suspended, the more money you lose. Now, there is no way to guarantee that you’ll never be suspended but having a multi-channel strategy can cushion the blow. It means that if you aren’t able to sell on Amazon, you still have sales coming in from other sales channels. The more marketplaces you add, the easier it will be to sustain your business until you’re back on Amazon. So, in this post, we will look at some Amazon alternatives. They all have similar features to Amazon, for example being catalog-based, and have the potential to be a key part of your multi-channel approach. This article is the second in a two-part series looking at alternative marketplaces for Amazon and eBay sellers. Be sure to check out our guide to eBay alternatives.